Al Cohn, director new market development and engineering support for Pressure Systems International will present “Sustainability of Commercial Truck Tires” tomorrow during Clemson University’s Annual Global Tire Industry Conference. The Clemson University conference, which runs from April 10 – 12, is being held at the Sonesta Resort, Hilton Head Island, SC. Global leaders gather at this annual event to collaborate, discover and address trends and developments affecting the global tire industry, the company says. 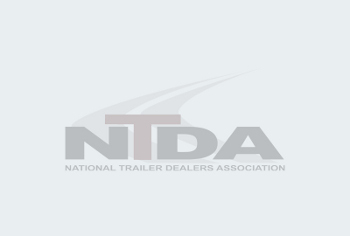 As part of the conference’s Tire End of Life; Recycling and Sustainability session, Cohn’s presentation “Sustainability of Commercial Truck Tires” will focus on maximizing mileage, fuel economy and retreadability. Cohn has previously made presentations at the Clemson University Global Tire Industry Conference, most recently in 2016. Cohn joined P.S.I. 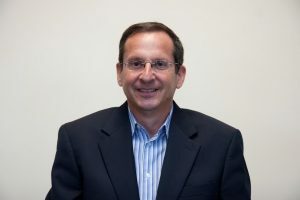 in 2006 as director of new market development and engineering support following three decades with Goodyear Tire in Akron, OH, primarily focusing on compounding, design, field engineering and technical marketing management of commercial tires. He is the primary author of P.S.I.’s Tire Digest and brings his experience and knowledge of overall tire characteristics to benefit P.S.I.’s product development and their customers. Cohn is an active member of SAE, as well as ATA and its Technology and Maintenance Council. He was awarded the council’s Silver Spark Plug Award in 2001 for his contributions to the industry. Pressure Systems International is a leader in automatic tire inflation systems, tire pressure monitoring systems and related products for commercial trucks and trailers. P.S.I. is a privately held company based in San Antonio, TX, and exports to 45 countries including China, India, South America, Africa, Australia and Europe. P.S.I. is a ISO 9001 Quality Management certified. For more information visit www.psitireinflation.com.